One drowsy dragon is exhausted, because ten noisy little dragons are keeping him awake! 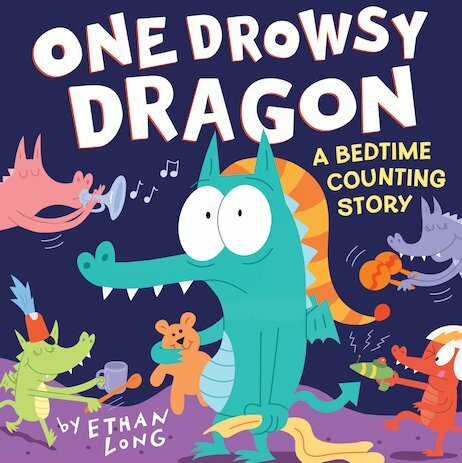 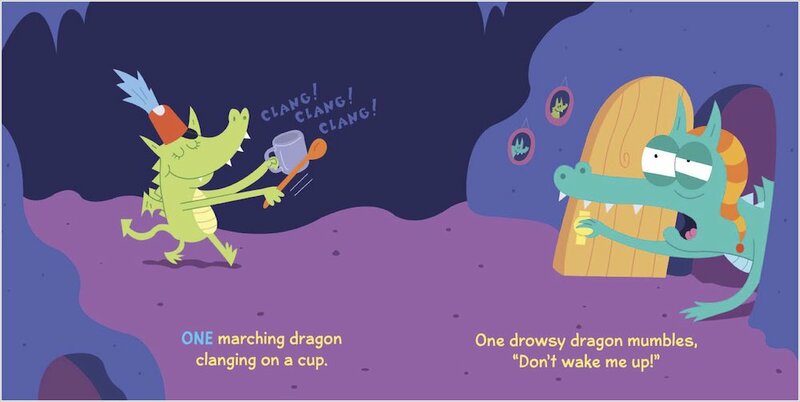 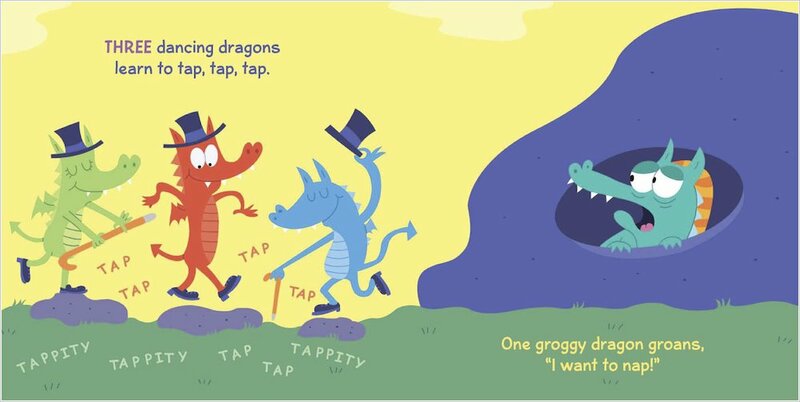 As he tries and tries to find some peace and quiet, he worries that he will never fall asleep… Perfect for bedtimes, this fantastical tale features lots of wonderfully cheeky dragons, boldly colourful illustrations and witty rhyming text. 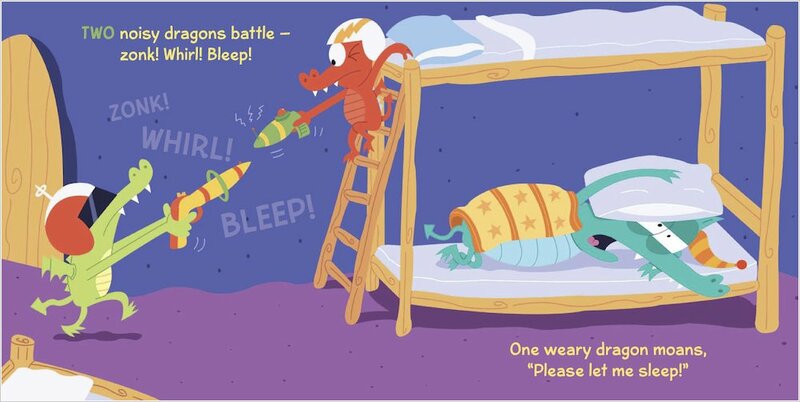 It’s the perfect way for little ones to count down to bedtime!